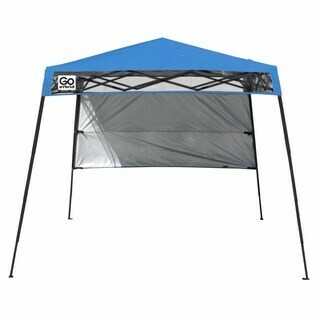 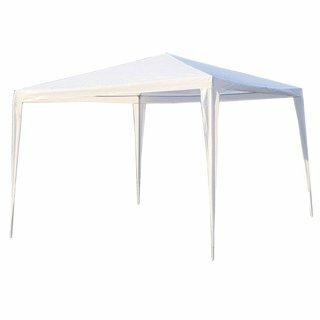 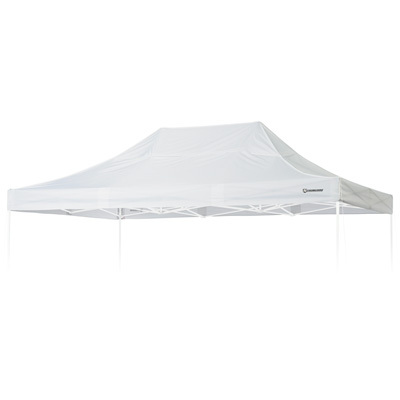 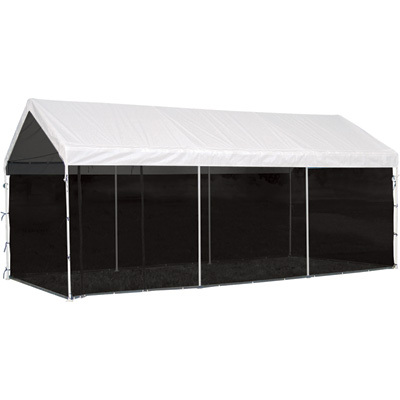 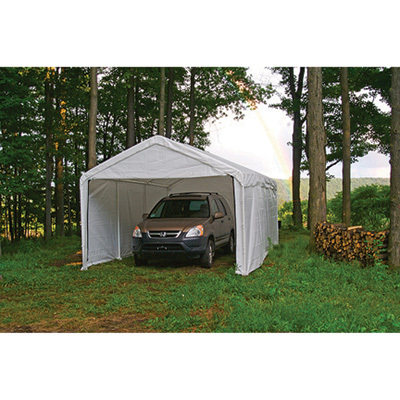 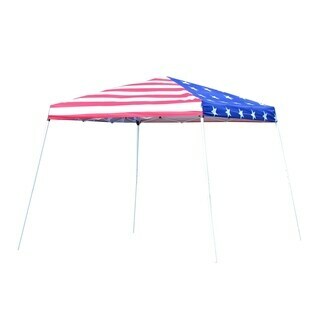 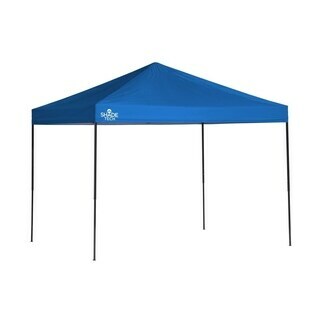 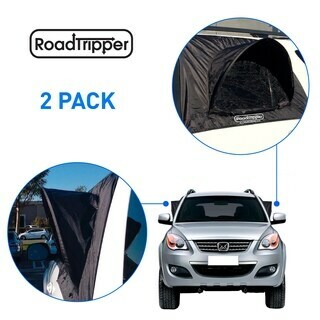 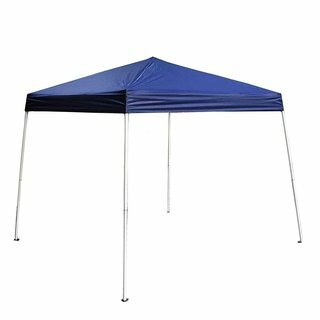 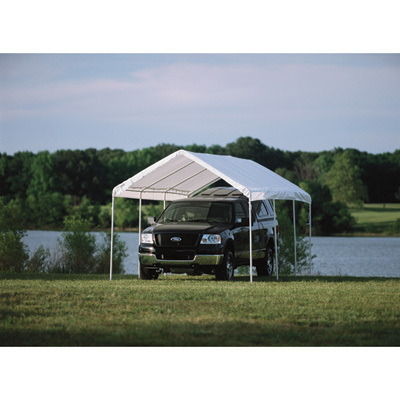 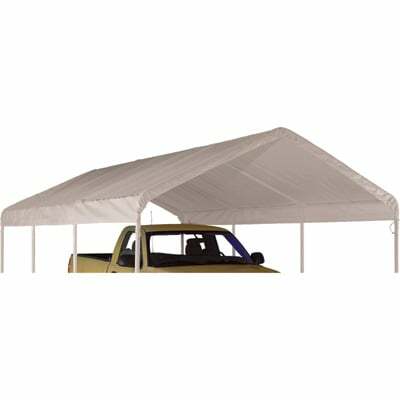 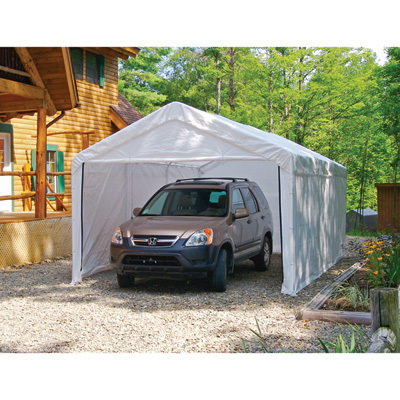 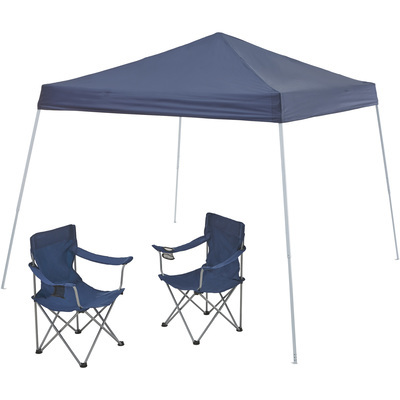 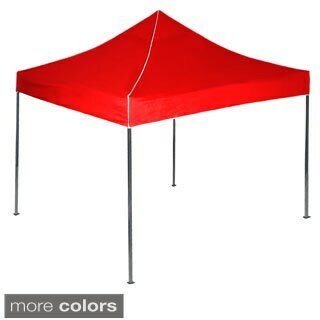 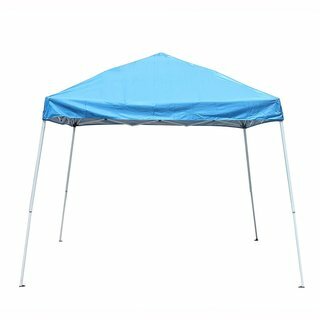 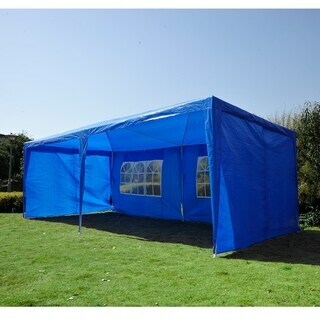 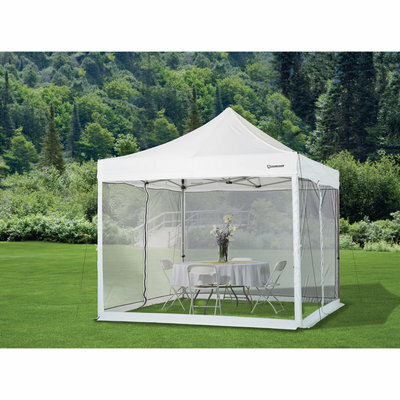 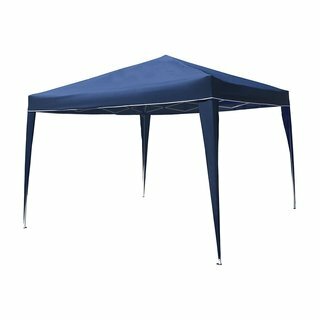 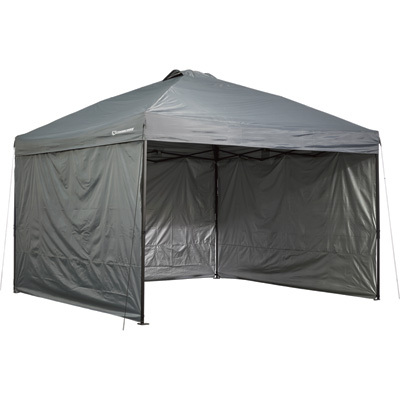 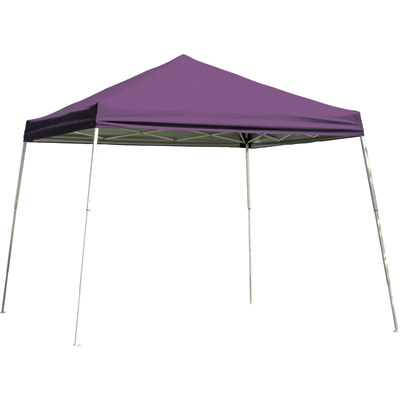 These canopies and shelters are perfect to provide shelter from sun and rain on camping trips, at parties, working in your yard or garden, working on your car or truck, at tailgate parties, and for covered parking. 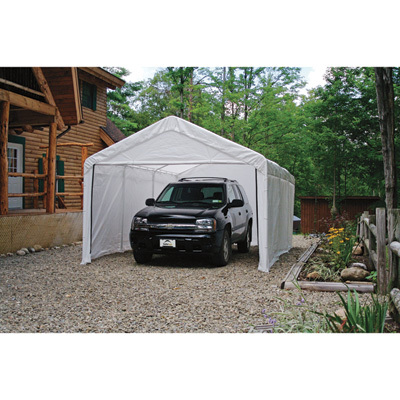 You might also be interested in an Instant Garage to provide covered parking for your car, boat, or RV. 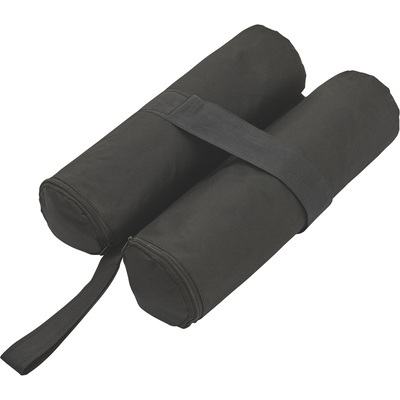 Strongway Canopy Weight Bags - 4-Pk. 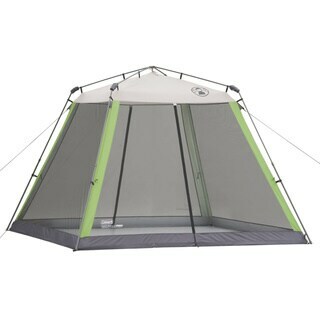 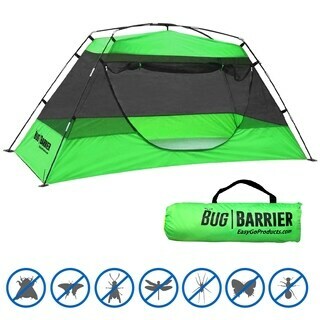 Bug Barrier - Mosquito Bug Tent - Indoor Outdoor Pop Up Mosquito Net Canopy - 86"L X 39" X 35"
Strongway Straight Leg Outdoor Canopy Tent Side Wall - 12ft. 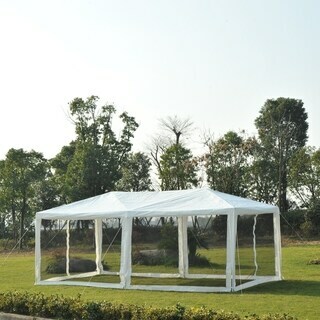 x 12ft. 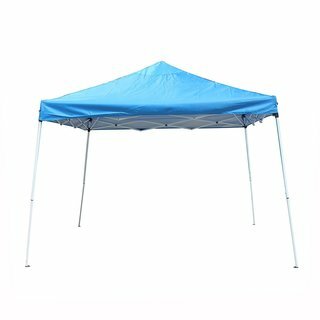 Strongway Pop-Up Outdoor Canopy Tent Mesh Curtain - 10ft. 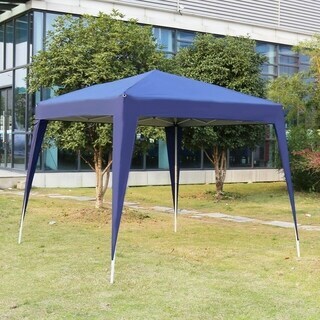 x 10ft. 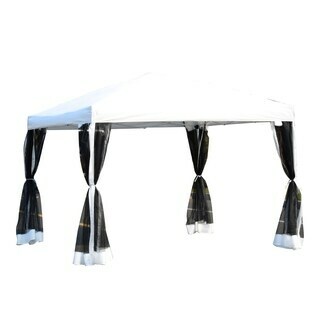 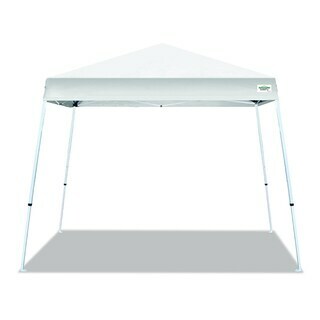 Strongway Replacement Commercial Outdoor Canopy Tent Top - For Item# 47508, 10ft. 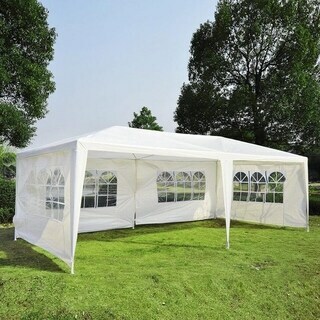 x 15ft. 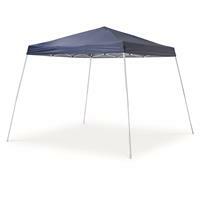 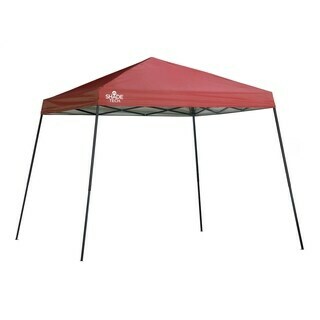 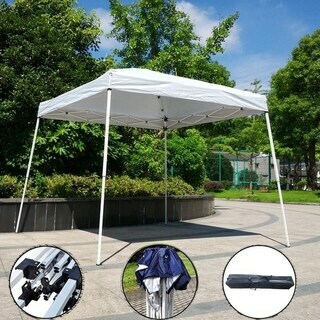 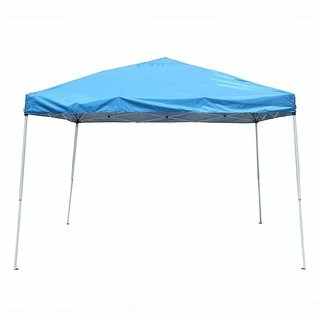 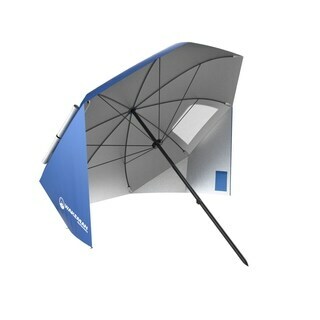 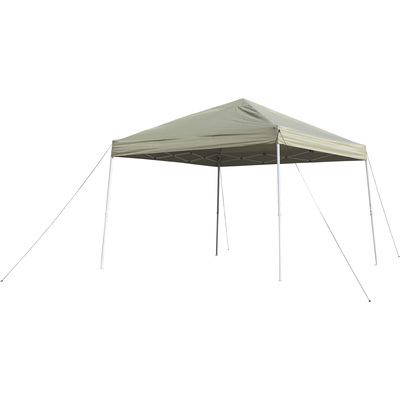 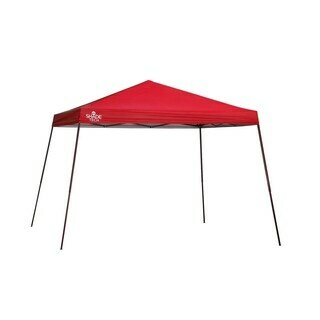 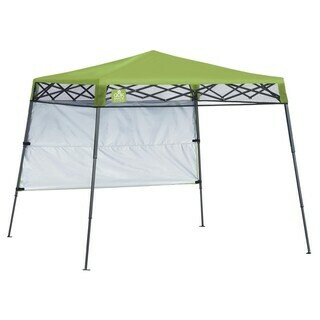 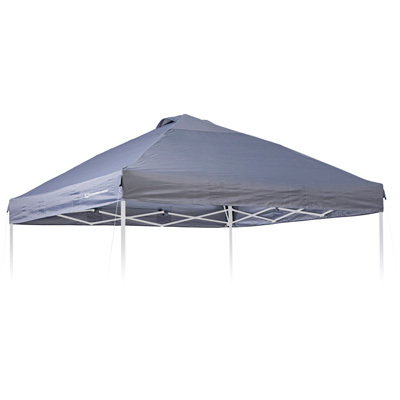 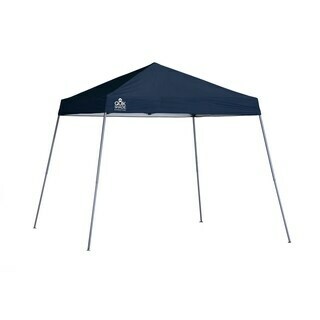 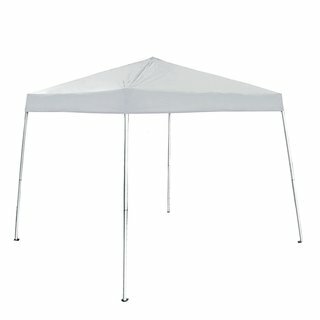 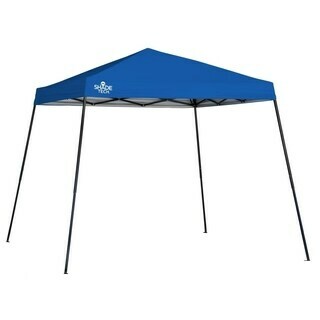 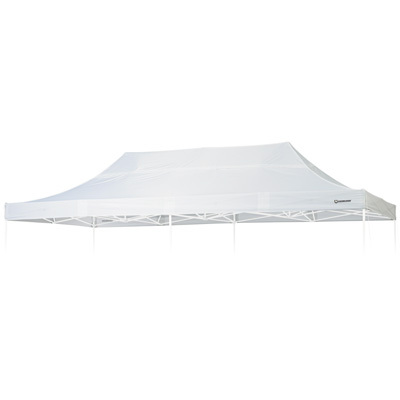 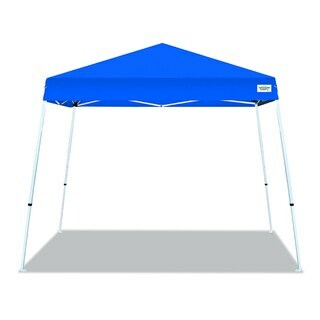 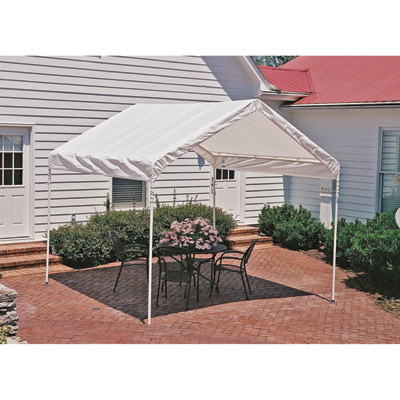 Strongway Replacement Commercial Outdoor Canopy Tent Top - For Item# 47509, 10ft. 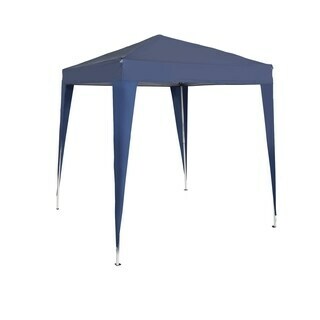 x 20ft.